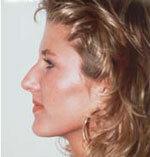 Reshapes and re-contours the nose allowing for improved facial harmony and creating balance among facial features. 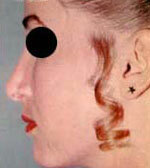 May address deformities secondary to trauma or hereditary traits . 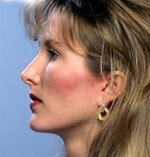 Technique: Incisions hidden at the nostril base and/or inside inside the nose allow access to reshape the underlying cartilage and/or bone. 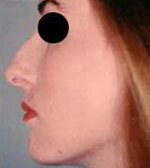 This may include lowering hump, narrowing of nasal bones, shaping of nasal tip or nostril size and improving the angle between the nose and the upper lip. Can also correct breathing difficulties caused by structural irregularities. Generally performed as day care under General Anaesthesia. Complements: Facial rejuvenation or facial contouring technique such as facial implants. 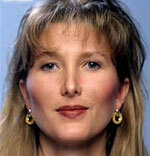 Results: Initially appear within 6-8 weeks following surgery, with continued refinement for 6-12 months.